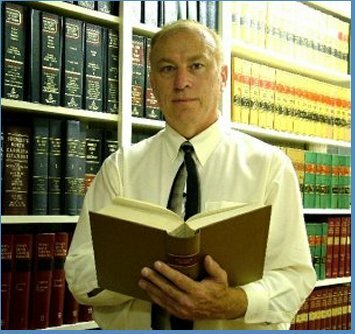 Mr. Dawson is an experienced trial lawyer. He has tried cases of almost every type. That includes tort law, workmen's compensation, social security, criminal law, traffic law, and others. He practices in Forsyth and Stokes County, North Carolina. He is well acquainted with the local courts, courtroom personnel, prosecutors, Judges, and local practices. Mr. Dawson also represents disabled people who have been denied social security disability. He has appeared before the Office of Disability Adjudication and Review many times. This web site provides videos about different areas of his practice.